A few ground staff of national carrier Air India went on strike in Mumbai on Wednesday night, causing several flights to be delayed. Specifically, eight domestic flights and 16 international flights were delayed on Thursday due to the strike at the Mumbai airport, ANI quoted a Mumbai International Airport Limited (MIAL) official as saying. The airline is assessing the situation and making efforts to minimise further delays or disruptions, ANI quoted an Air India spokesperson as saying. 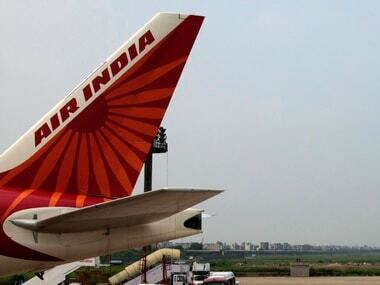 Employees at Air India Air Transport Services Limited (AIATSL), Air India's subsidiary for ground services, called for the strike after the airline refused to reinstate some sacked contract workers, The Economic Times reported. However, The Times of India reported that the workers on strike were protesting not being given a Diwali bonus. "Due to a sudden industrial situation at Mumbai by AIATSL employees, some flights have got delayed," reports quoted an airline spokesperson as saying. "All Air India flights are being hit. Some like the Mumbai-Bangkok flight AI 330 are still on ground," The Times of India quoted a source as saying. 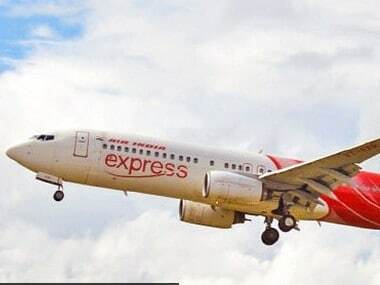 According to the report, AI 330 was scheduled to depart at 1.45 am on Thursday morning, but the Mumbai-Bangkok flight departed at 8.18 am after a delay of nearly seven hours. A flight from Mumbai to Newark departed at 4.08 am instead of the scheduled 1.30 am. Despite these delays, the airline said early morning flights from Mumbai were delayed only by two hours, ANI reported. 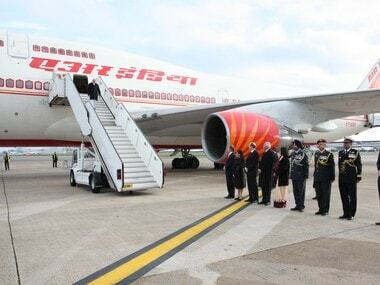 "Air India's permanent employees have been deputed to normalise the flights," the carrier added. Several Air India employees who were on leave have been "called from home" to help manage the situation. These delays have severely inconvenienced passengers travelling during the festive season. 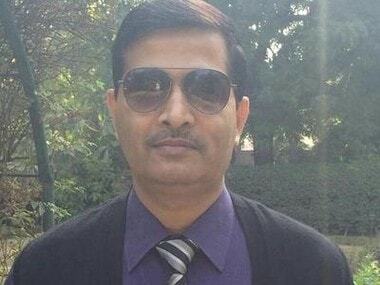 One of them tweeted: "It's shameful for the government to run Air India anymore. Passengers stranded in Mumbai airport due to strike! Strike in airline services...that too sudden! Serious threat"
Another passenger tweeted, saying there was "utter chaos" at the Mumbai airport because of the strike by Air India's workers. "Passengers like us stuck waiting and clueless," she added.